Controversy. That’s one of the biggest words currently being used to describe the current incarnation of the Poker Hall of Fame. In one sense, having controversy swirl around the inductions into the Hall of Fame is a good thing. It gives some validation and meaning to the honor, because you don’t have controversy unless people care enough to pay attention. But in another sense, too much controversy can threaten the integrity of the honor to the point that it becomes meaningless. And judging from the cloud of acrimony and bitterness that surrounded the 2015 induction ceremony, we might just be teetering right on that edge. The controversy centers around the American-centric nature of the Hall of Fame. Of course, poker as we know it began in America, so no one should be surprised that there would be a large contingent of American players. That being said, poker is no longer an “American” game. And that’s why the realization that there isn’t a single living non-American player in the Hall of Fame shocking to think about. Enter the class of 2015. 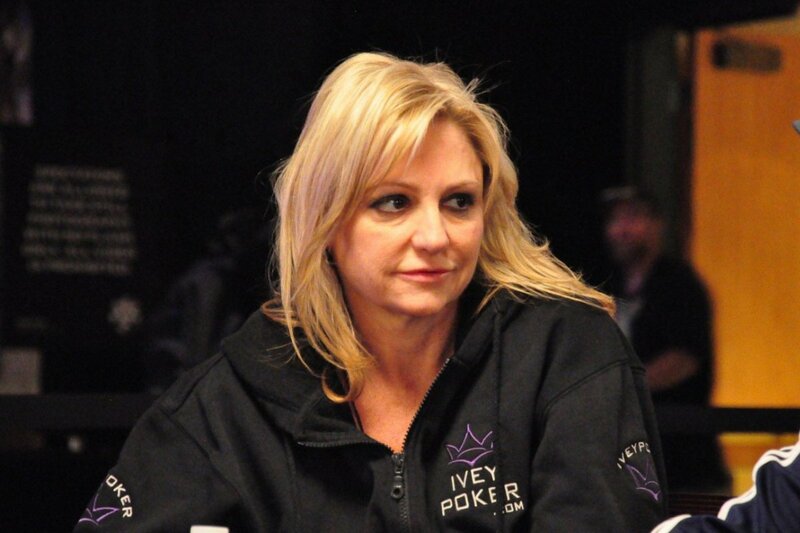 In the run-up to the selection Doyle Brunson gave his thoughts, even going so far as to say that Jennifer Harman would be a “shoo in”. The fact that Doyle would seem so confident about someone getting in rubbed a lot of European players the wrong way. 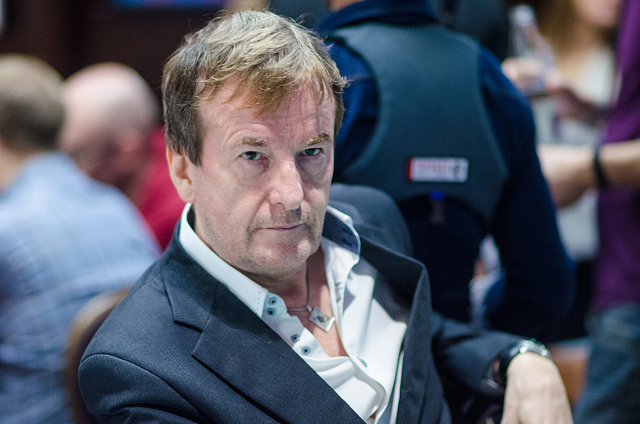 Especially because Dave “Devilfish” Ulliott - a European legend - had just passed away. Many Europeans who were hoping to see him get inducted instantly began to feel like the fix was in. 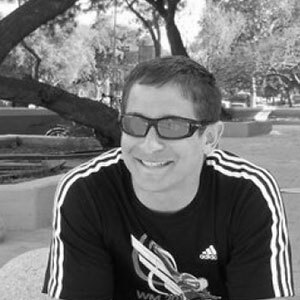 So Devilfish has not been inducted into the poker hall of fame. That simply discredits the concept, revealing it as meaningless and stupid. Despite being born and raised in New Jersey, I have to say that I completely agree with the European players. Poker has come a long way from the wild west and Las Vegas casinos. Today, it is a global game with a global audience. It deserves to have a global hall of fame that recognizes the huge contributions that players all over the globe make to it. What’s interesting is that even the most vocal critics seem to feel that the American bias is not being done with malicious intent to “keep Europeans out”. Instead, they cite the fact that Americans tend to be “American-centric” in all things. And since most of the members are American, they vote in people they know in what has become a self-perpetuating cycle. I think this assessment is spot on, and is the reason that the solution to this problem lies in rethinking the way members are selected. Rather than adding more players, or setting location requirements for inductees, I think there simply needs to be some effort to expand the selection committee beyond current members and media. There are many ways that this could be accomplished. One idea is to have a formal selection committee with geographic inclusion requirements. Another might be to do a one time injection of European players into the hall of fame in order to balance out the committee in the future. The worst possible outcome would be for the Poker Hall of Fame to lose the confidence of the poker playing world. The hall of fame brings legitimacy and consistency to a game that is notoriously transient. The concept is sound, and with a little bit of tweaking could become something that players from all over the globe can support and take pride in.